Save the Elephants mission is to secure a future for elephants and sustain the beauty and ecological integrity of the places they live, to promote man’s delight in their intelligence and the diversity of their world, and to develop a tolerant relationship between the two species. Save the Elephants is proud of the wide diversity of talents that have come together to fight for a future for elephants under our banner. From the founding of the organisation more than twenty years ago it has always combined world-leading scientific minds with the unrivalled experience and deep, intuitive knowledge of African cultures that have long co-existed with elephants. 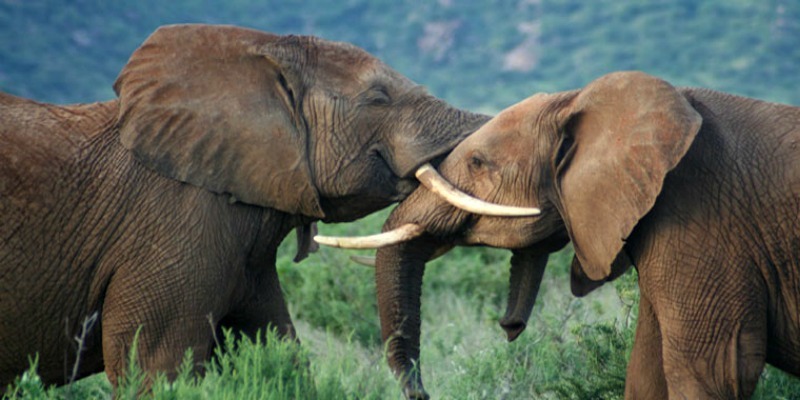 Would you like to get involved and help elephants? We support basic research on elephant behaviour and ecology and have pioneered GPS radio tracking to provide fresh insight into elephant ways of life. By understanding elephant movements, we can approach conservation from an elephant’s perspective. Save the Elephants assists wildlife departments in their fight against ivory traders and poachers. We protect and monitor elephants with aerial surveillance and radio-tracking and believe that a renewed ivory trade remains the greatest potential threat to elephants. STE involves local people in research and education to develop a conservation ethic based on local knowledge and elephant needs, and recognise that the best potential ambassadors for elephants are the people with whom they share their land. Elephants are sensate creatures with complex levels of consciousness and it is our intention to bring this to the world’s attention. We disseminate information through films, publications, a computerized elephant library and our website. 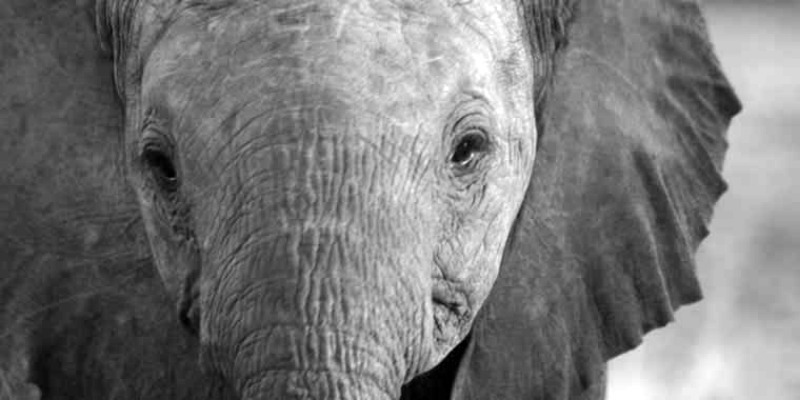 Would you like to get involved and help elephants? Make a difference!